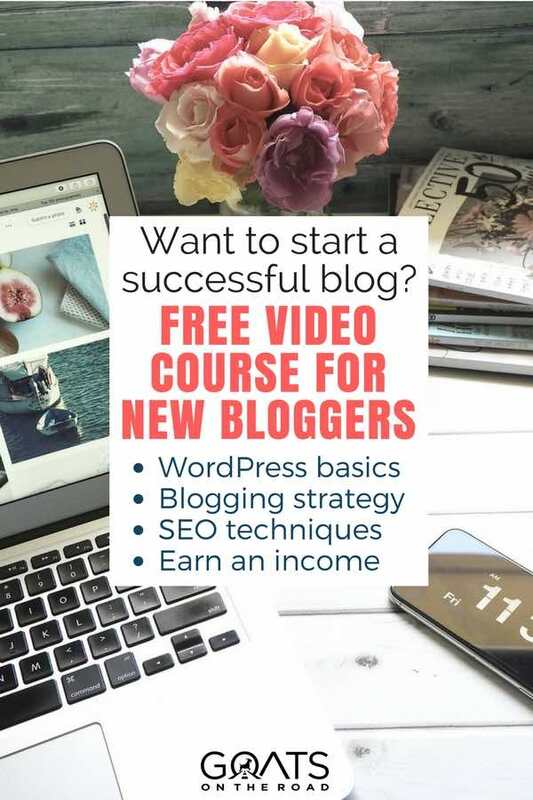 We Created a Free Course for New Bloggers! 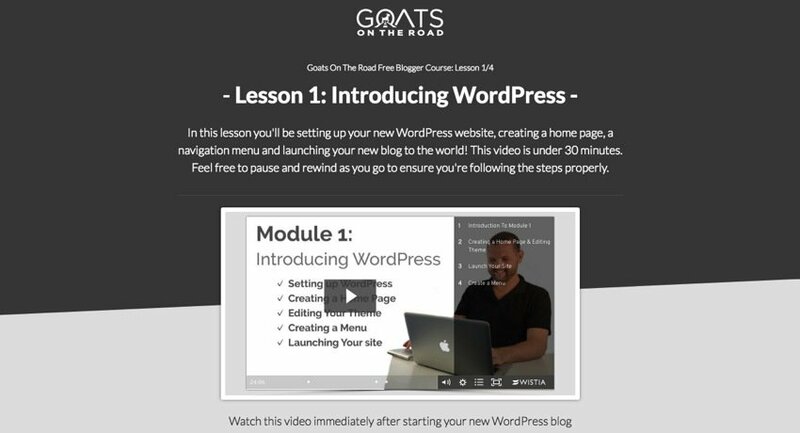 Goats on the Road Posts » Travel Blogs » We Created a Free Course for New Bloggers! As I’m sitting here at my laptop on a Saturday morning, sipping coffee, I’m feeling a sigh of relief come over me. This past week we finally launched our Free Blogger Course and it has been a long time coming. Since November of 2015 we have been offering a free ebook to everyone who starts a new blog from this website. The ebook has been a massive success and we’ve had so many people emailing us and thanking us for the book and telling us how much it helped them. We’ve had numerous bloggers read the book and tell us after just a few months that they’ve used the tips in the book to gain sponsorships, land free travel and get paid to travel, which is amazing! Why Did We Create The Course? With the success of the book, came a lot of questions from new bloggers. The book covers a bit about the very basics of WordPress, but is actually quite advanced after the first chapter, getting into the entrepreneurial journey, traffic boosting and advanced online marketing. So there seemed to be a missing step. We know how overwhelming it can be when you first start a new blog! When we started this blog, Goats On The Road, back on February 17th 2012, we had no idea what to do with it. When we first opened WordPress and saw all of the settings and setup involved, we were pretty sure we’d never be able to figure it out on our own. 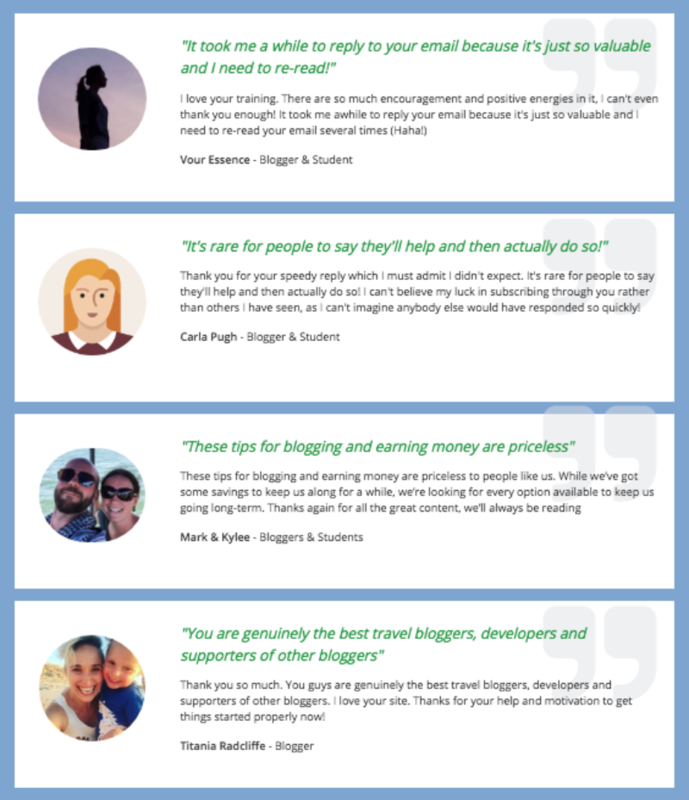 Back then there weren’t any free blogging courses for travel bloggers that we could find and if there were paid ones, we were on too tight of a travel budget to splurge on a new blog we had just started. These days I feel like my Facebook feed is swamped with ads from bloggers showing people “How to start a travel blog”, which I think is great. The more people getting into this life, the better. The problem with 99% of those (often feed-clogging) ads, is that they show you how to start a blog and then they leave you to it. We were guilty of this too at first. For a couple of months while I was working hard on our first ebook, people were starting their blog from our guide and not getting much help afterwards unless they emailed me to ask questions. But then I started noticing that a lot of those potential bloggers simply left their blogs untouched, ultimately wasting their time and money by starting a blog through us in the first place. This frustrated me to no end. What’s the point of showing people how to start, if you don’t teach them how to finish? One day, I reviewed all of the domains that started through Goats On The Road links and saw that many of them still showed a “Coming Soon” page, meaning they hadn’t even set up WordPress. From that moment, I was on a mission to not only help people learn how to start a travel blog, but also guide them on the steps you need to take afterwards to ensure that their blog wasn’t just left to die. Starting a blog is easy. Building a successful blog from scratch can be overwhelming. It turns out, pretty much every person who starts a blog for the first time is in the exact same boat as we were in 2012. They don’t know what to do next. Despite the fact that we’ve been giving away a valuable 200-page ebook resource, most bloggers opened WordPress after starting their blog with the same blank stare that we had in 2012. An ebook simply can’t explain things like videos can. This is why we decided to create a course for new bloggers. 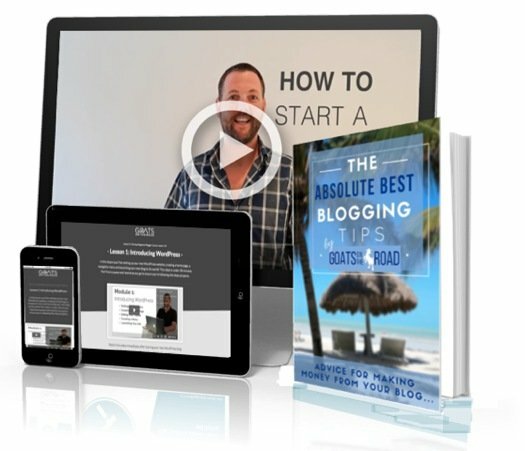 We figure it will bridge the gap between the absolute basics of blogging and using WordPress, and the more advanced money earning and blog building strategies in the ebook. At first, we considered selling the course. Afterall there are countless courses online about blogging that aren’t as in-depth and are still selling for anywhere between $200 – $1500 USD. Yes, they do go for that much. 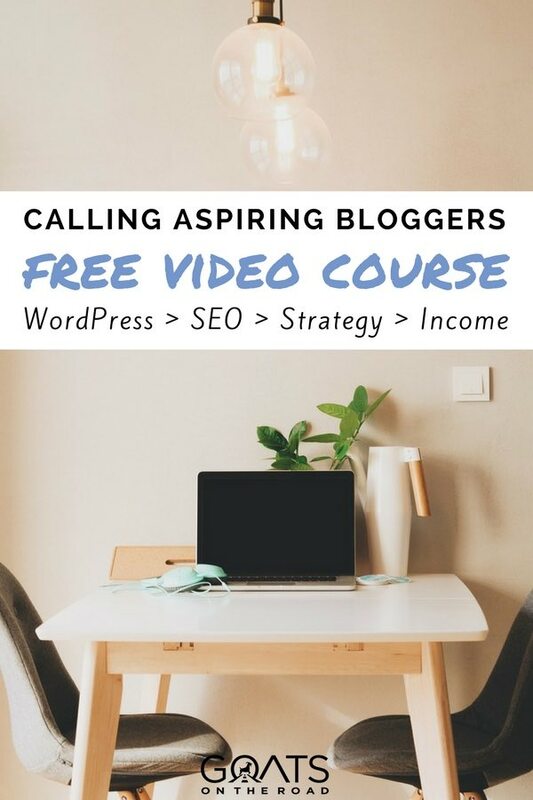 Many of my blogging colleagues had the same reaction when I told them this course was going to be free, especially after seeing the videos, the modules and the free downloads we are offering. But as I completed the Beginner Blogger Course, I started thinking about the purpose of the course and the purpose of this blog in general. 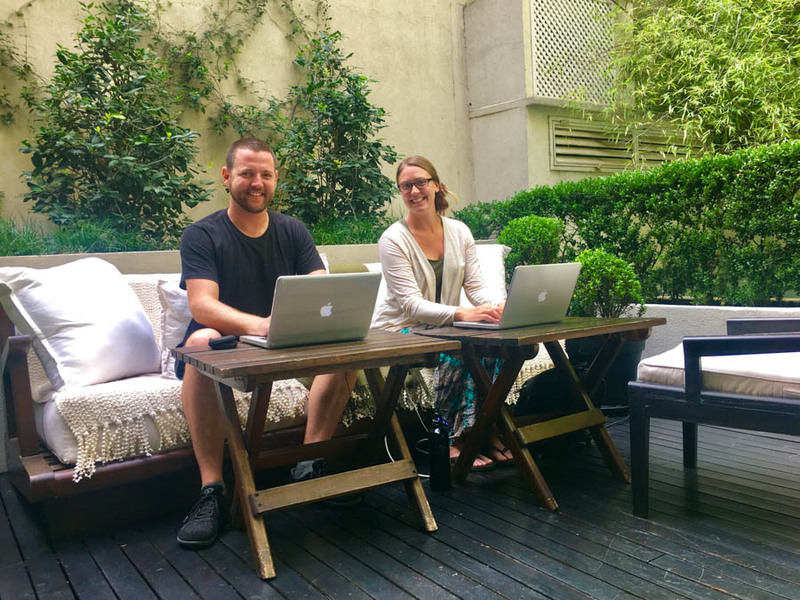 We’ve always told people that our goal is to spread the good word about blogging and that we want to help as many people release themselves from the grinds of a traditional 9-5 life to experience the freedom that comes with remote work. Had we not started this blog 6 years ago, I wouldn’t be sitting here sipping coffee in a beach house in the Caribbean on a Saturday morning. Instead, I’d likely be working an overtime shift at the plastic packaging plant I worked at in Canada. I wouldn’t be getting paid to travel the world. I wouldn’t be getting offered free flights, hotels and travel in exchange for doing something I absolutely love, which is writing about and taking photos of my travel experiences. Instead I would be waiting in traffic to go to a job I didn’t enjoy, to pay for the car that I pretty much only used to get me to that job, only to get home to a house I owed mortgage on every night, too exhausted to really enjoy my time with Dariece. This is the main motivating factor behind Dariece and I trying to help people to start on this life path. When we first started this blog and it began to gain a following, the most rewarding emails we received were from travellers who read one of our posts, booked their trip in our footsteps and had an amazing time. Today, while we still love receiving those types of emails, we are far more humbled to receive the emails that say our blog inspired someone to quit a job they hated to pursue a life of travel, freedom and adventure. When those same people tell us that they’re now earning money, or even earning more than they ever did working at their difficult 9-5 job, we feel incredibly rewarded for our work. Of course, like anyone teaching people how to start a blog, there is money to be made for us linking to hosting affiliates, perhaps advertising on our pages etc. But that money is only a small part of what motivates us. Really. If money was my main motivating factor, I’d sell this course. Obviously, it would be nice to earn some money from the course, but money is always a byproduct of creating a useful resource and our main motivation truly is helping people who want to enjoy a freer lifestyle, and experience this incredible, too-good-to-be-true life of a location independent nomad and blogger. There’s no better feeling than earning your first bit of money from a blog that you built from the ground up, and then realizing that this creation, this digital business, can then support your life of indefinite travel or overseas living. We do plan to create a much larger, more in-depth course for the next level of blogging and I’ll charge for that because it will be aimed at bloggers who are starting to earn money and it will help them increase their earnings. 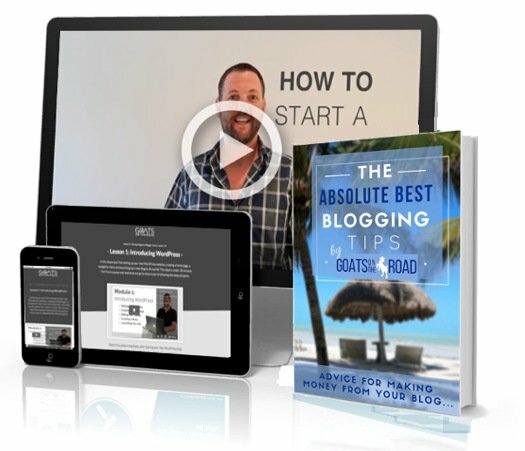 This course is free to get more people to start a blog and get into this industry in the first place. If you’re already Goats On The Road readers, we really hope that we’ve built up our trust through the 1,000+ (yes, one-thousand) free articles we’ve published on this blog to help people travel and turn travel into a lifestyle. But if you’re new here, welcome! Let us (quickly) introduce ourselves. We started this blog in 2012 and in a few years we grew it to be one of the Top 50 Most Trafficked Travel Blogs in the world. It currently earns us more than we ever made working in oil and gas (Nick) and a law firm (Dariece) in Canada. Plus, we only work on our laptops 15 – 20 hours per week. Since 2012, our mission has been to not only share travel with others, but show them the exact steps we took to turn our travels into a lifestyle. 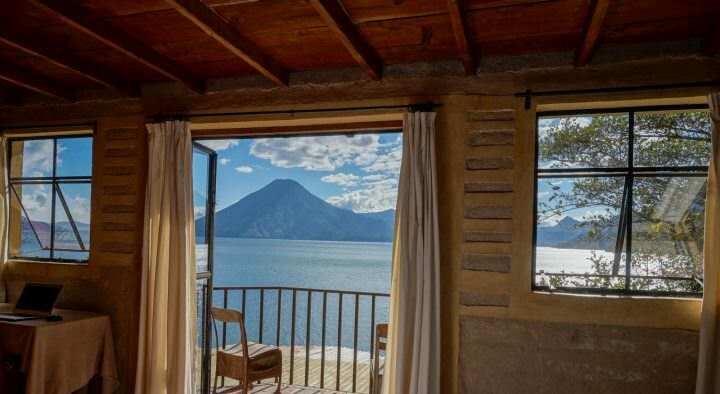 By being 100% transparent about our mistakes and our successes, as well as our income we believe that we can inspire more people to travel and show them how to earn money while doing it. 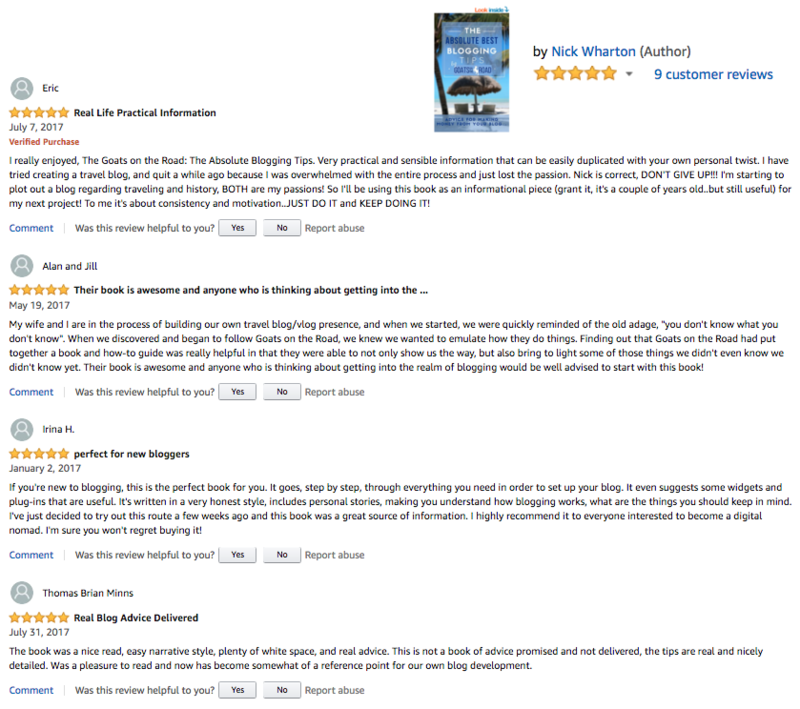 What Are People Saying About Our Course & Ebook? As I’m sitting here writing this post and adding these testimonials from our students, this is starting to feel like a sales page. But the funny thing is that we’re not really selling anything here. I just know that so many people always have doubts and the internet is flooded with people saying “I’ll show you how to make money online”, so I feel it necessary to show a bit about our previous experience and response. This course is still free, the ebook is still free and this is not a Goats On The Road paid product. You can’t buy the course, you can only get it for free when starting a new blog. What we’re offering is a win-win-win for everyone (yes, three wins). 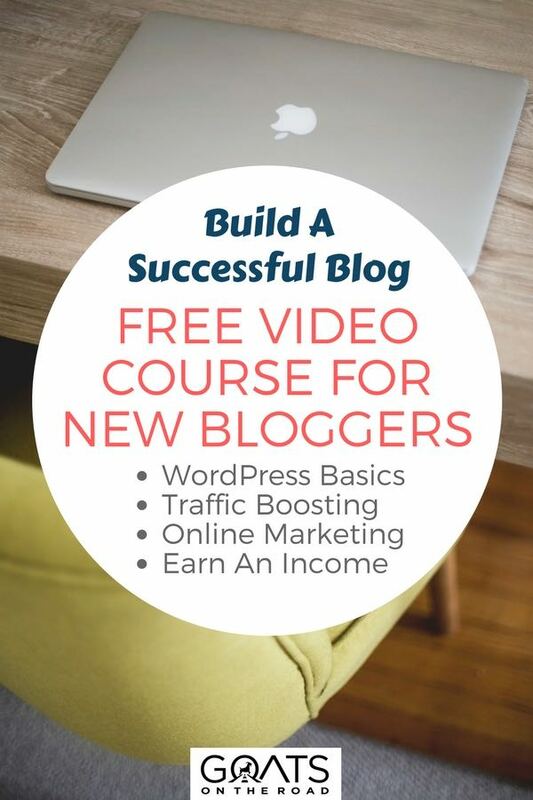 When you start a new blog using this guide, you’ll receive our Free 4-Part Video Course including over a dozen free PDF downloads and step-by-step tutorials to not only help you start a blog, but to start a blog with the foundation to be a successful, money-making blog down the road. On top of that, we’re still offering our 200-page blogging ebook that has a lot of information for new bloggers moving forward, after they complete the course. The course is set up in four separate modules, all designed to walk you through the initial set up of WordPress and teach you the basics of blogging like a pro. 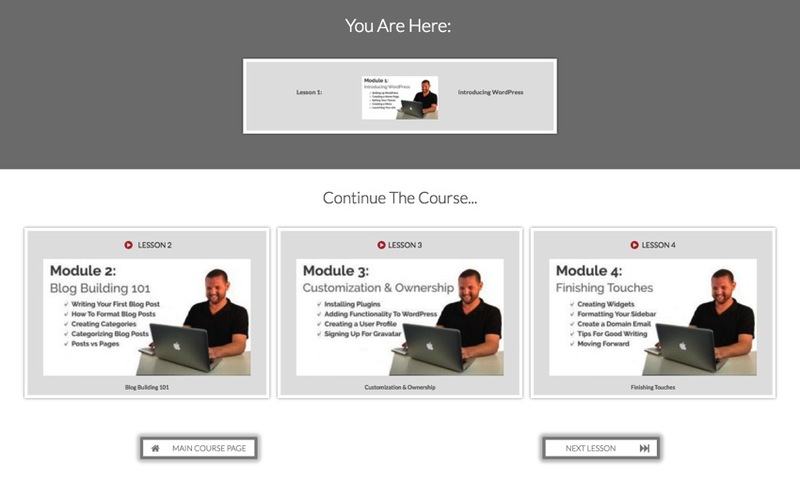 I’ve created the course with its own design to make it easy to navigate and easy to follow. Once you’ve finished one module and completed all of the downloads, you can simply click “Next Module” and move to the next video and the corresponding series of downloads and tutorials. This is kind of the third win in that win-win-win scenario I was talking about. Because we’ve been sending Bluehost so many new bloggers (this site is running on Bluehost and they’re the best host for WordPress in our opinion), they’re also offering Goats On The Road readers a 63% discount, so you’ll get 12 months of hosting PLUS your domain name (ie: YourNewBlogName.com), for $95 $59.40. That works out to $4.95 per month. If you decide to sign up for 3 years to start, you can the hosting price down to $2.95 per month with our discount. That’s a lot less than we paid when we first started this blog and with this deal, you get a free domain name and the excellent support at Bluehost. Bluehost also offers a 30-Day Money Back Guarantee, so there’s really nothing to lose and one added bonus is that you don’t even have to think of a blog name today, they’ll let you start a blog with a temporary domain and change it for free later on! I actually highly recommend choosing a name later, because that way you can start to design your blog, create posts and narrow down a niche, and then name the blog and business once it has a bit of focus and direction. Brilliant. A lot of people are recommending hosts based on who pays them the most. If you read their blog they’ll say “Start with ____” but then you soon find out that they’re hosting on another platform. That’s because certain hosts pay affiliates more than others to recommend them. Goats On The Road and our other websites are running on Bluehost. We’ve tried SiteGround and had a terrible experience (more on that in later posts), we’ve also tried HostGator, but we find that Bluehost has the best customer service, the best server speed (by far) and the best prices (especially with our discount). When we switched Goats On The Road from Siteground to Bluehost, we saw a 45% increase in website load speed, a 25% boost in traffic and the cost was actually less than we were paying with Siteground at the time. The point is, every host is different. Wec ould earn the same commission if we recommended Siteground or Dreamhost, but we don’t. We recommend Bluehost because it has been the best WordPress host in our experience. Why do you have to start a blog to get the free course? I put a lot of time and energy into creating this course. 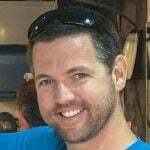 I hired a developer to create a website for us to run courses on, I learned a whole new avenue of blogging and online education, I studio recorded over 2.5 hours of videos and I created a dozen PDF downloads. The only thing we gain monetarily from this course is the commission we receive from Bluehost when new bloggers start their blog with them. That is why we ask everyone to at least start their blog through our link in order to receive the course and free ebook. Call it the fourth win. You get a free course, free ebook, discount on your hosting price, PLUS you get to support The Goats  Thanks! Is This Course ONLY For Travel Blogs? Absolutely not. The course covers the basics of WordPress, SEO and blog post writing, which is the same for any type of blog. 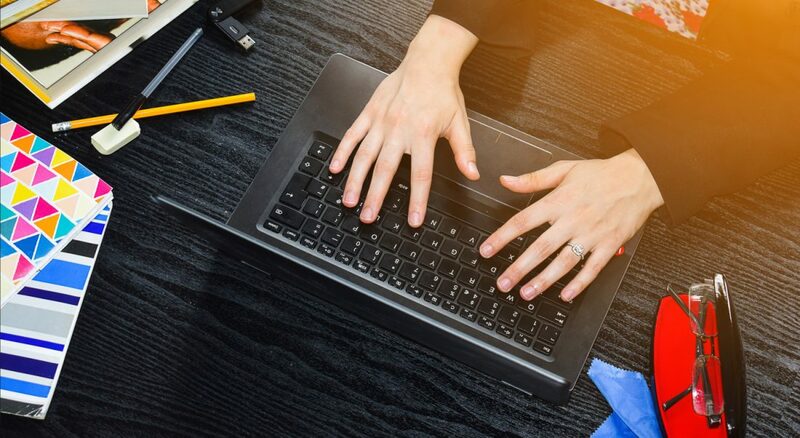 Whether you want to start a blog about parenting, tech gadgets, news, politics, cooking, travel, bartending… whatever you want, these basics of WordPress will apply to you. Trust me, I know! Before we started this blog, we were on such a budget that we didn’t think we could afford the price to start a blog and we didn’t know if anyone would care about our travel blog or want to read it. I’m so glad that we started this blog despite our concerns, but I wish we had someone there at the time to guide us in the right direction and let us know that our doubts were normal, but not necessary. That’s why I’m going to answer a few of the frequently asked questions / frequent concerns people have when starting a blog. There are too many blogs online today. I’ll never make it as a travel blogger. We hear this ALL THE TIME from would-be bloggers. Sure, when we started Goats On The Road in 2012, there were fewer travel bloggers online. But even then, people told us the market was too saturated. Back then, there was no opportunity for bloggers. 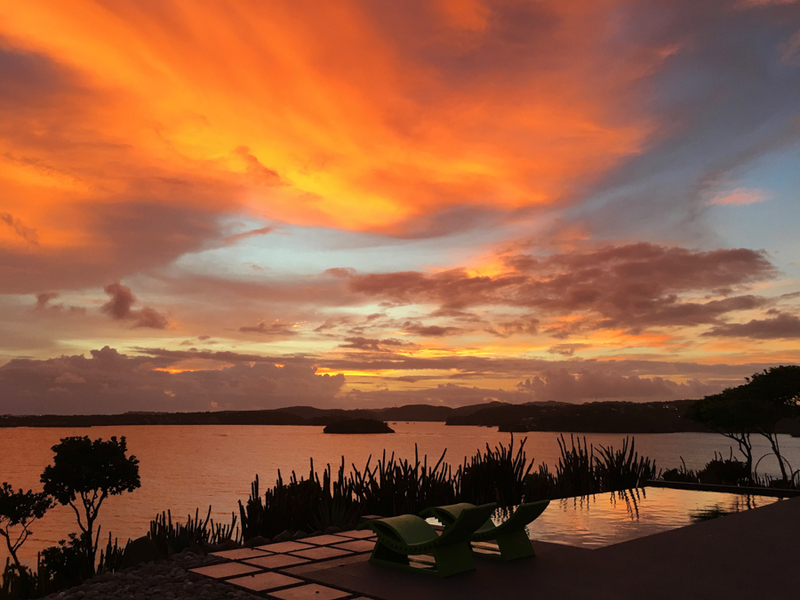 Today, virtually every travel company knows the value of advertising on travel blogs. 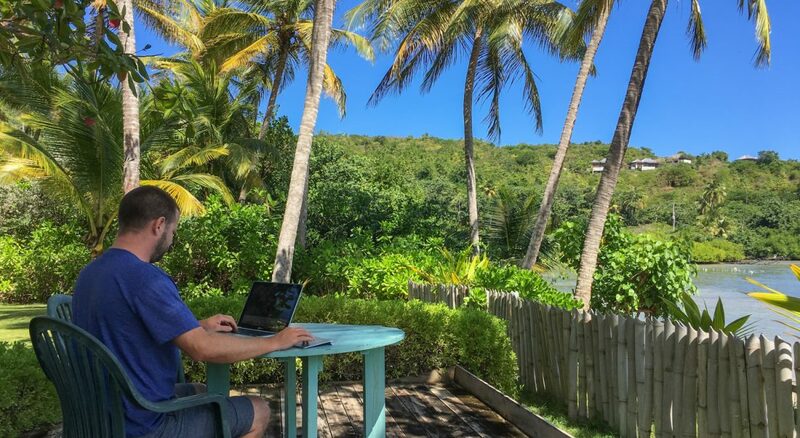 That’s why more travel bloggers today are earning 6-figures per year than ever before. I’m not currently travelling, so I have nothing to blog about. This is totally backwards and so many people think this, and never start a blog because of it. In reality, just as many people want to read about saving for travel and planning for a big trip as they do about the trips and destinations themselves. Write about quitting your job. Write about building your blog. Write about saving money and planning out your big itinerary. This is what all travel blogs are based on and it will likely be your most popular content down the road. This is the easiest excuse to squash because you don’t actually have to think of a name today. Bluehost allows you to buy your domain without a name, install WordPress, begin blogging and then pick your name later. This is perfect because it will give you the opportunity to create some content and really get a feel for where your blog is going and what your niche will be. That way, you can pick a name that suits your blog, after your blog is created. I don’t know enough about blogging, the internet or website design. First of all, most bloggers who you read today started out just as new as you (or even newer). When we started Goats On The Road, we didn’t even know what WordPress was, we had barely used Facebook and had never taken a web design class in our lives. The free course and eBook that you’ll receive after starting your blog today includes the basics of designing your blog, as well as how to add photos, posts and plugins. It also gives you a beginners rundown of WordPress. I don’t have enough money to start a blog. I’m sorry but I have to be brutally honest here. If you have enough money to pay for the device that you’re reading this post on, then you have enough to pay for your blog, which will cost you less than a cup of coffee ($2.95) per month using our discount. Think of those few dollars as an investment. Invest a few bucks today and if you keep at it, you could be earning a full-time income from blogging one day. If you sign up for hosting for one year (the least amount you can sign-up for) it will cost you less than $60 today, including your own domain (ie: yournewblog.com) and your own domain email (like [email protected]). I don’t have enough money to travel internationally. As far as running a blog goes, this could actually be an advantage for you. The hardest thing about building a successful blog is nailing down a niche. If you’re only travelling within your country or within your region, you’ll already have a great niche. You can become the expert on your home city province, state or country in no time! You’ll be able to work with local businesses far easier than an international blogger works with international brands. If that is the case, then this job isn’t for you and you should consider following a path towards success doing something that you’re truly passionate about. If you don’t love the job of blogging, then it will feel like just that… a job. 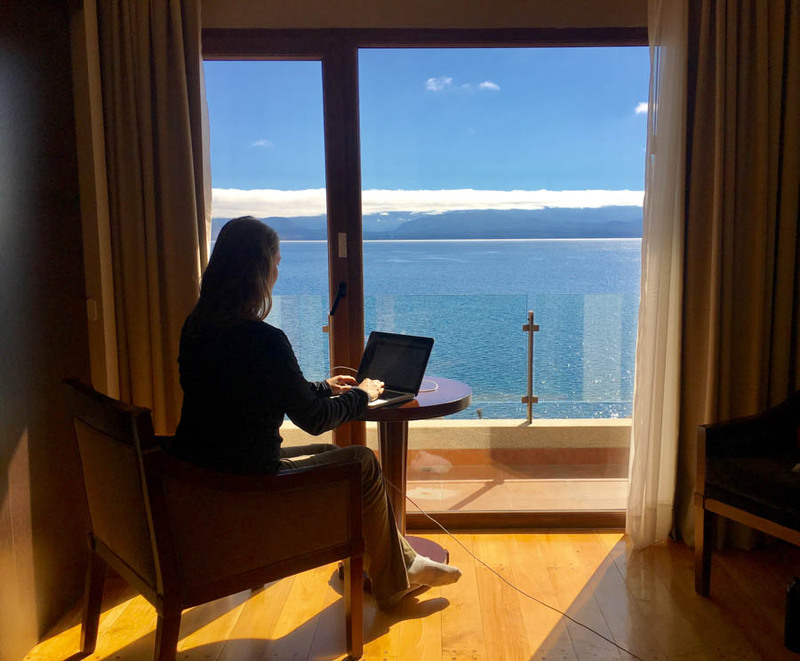 Travel blogging should be so fun that even when you spend 6 – 10 hours per day at your laptop, you’re happy because you love building up your own travel business. There will be hard days even if you’re passionate, but if you’re not passionate at all about travel, then you’ll never make it as a travel blogger. Okay, I think we’ve covered everything about blogging and about our new course. That was a lot of writing! If you’re ready to dive into the exciting world of travel blogging and finally start a blog of your own, the next steps are really simple. All you have to do is click the button below and you’ll be brought to our How To Start a Travel Blog Guide where you can follow the tutorial to start your blog. Once you start your blog, send me an email ✉︎ ([email protected]) and I’ll send you the course and ebook right away. If you aren’t sure about starting a blog yet, or you’re having a hard time with the tutorial for some reason, you can enter your email below and I’ll walk you through the Bluehost sign-up process via email. Success! I just sent you an email! Look in your inbox for an email from Goats On The Road. In that email, I'll walk you through the steps! 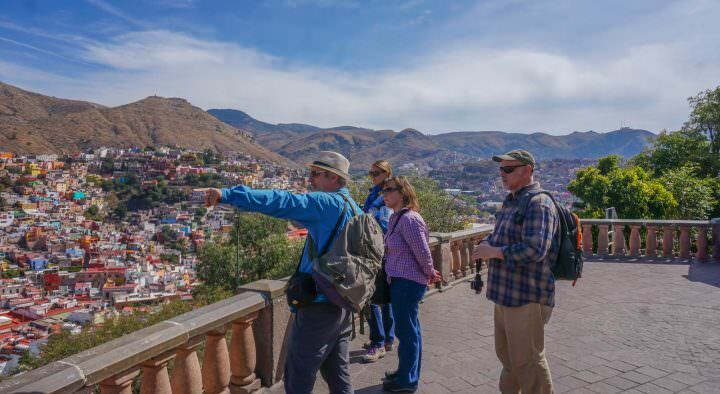 While we still love to share travel tips and advice, as well as our travel stories on this blog, we’re also looking to turn the blog into more of a resource. A place where people can go to learn how to leave a traditional life and earn money while travelling the world and living in different countries. We’ve realized that, while it’s great to have 1,200 useful articles, travel stories and how-to’s published on our blog, it’s actually hard to find a sequential tutorial from these articles that one could follow to achieve a particular goal. Multimedia courses, like our free blogger course, allow people to follow videos and read PDF downloads to literally follow the exact step-by-step processes that we’ve used to achieve this life. We’re working hard to come out with a few more courses that will show people how to start on the path towards a freer lifestyle. From saving money at home and earning extra money on the side, to enjoying free travel and hacking credit cards for travel rewards, we want to show you exactly how we do what we do, and we’re confident that the best way to do this is through multimedia courses. Now that we’re back in Grenada for a while and enjoying working on the island and giving our business some more focus, expect to see a lot more articles from us about living abroad, earning money for travel and about building successful online businesses that can afford you a life of freedom, travel and adventure. We want to show you how to turn travel into a lifestyle and we have a lot in store so stay tuned! Sounds like an interesting course. Little bit late for me as I’ve already started blogging. But if it is like any of your other guides, I’m sure it will be super useful for people thinking about starting a blog. Course for new bloggers? Now that’s an interesting course. It seems like you’re doing a great job, congrats!